In the last month, SERVEurope Catalyst Team members participated in a unique gathering of people, each with a piece of a puzzle. It’s not yet clear what the puzzle actually LOOKS like when assembled, but, from our respective pieces, we know that it touches things like on the life-situation and future of 10-12 million Roma in Europe, justice for those at the margins, transforming communities through multiplying church plants, reawakening the church in Europe, motivating the global body of Christ for mission… What? How do all those parts (and more) fit into one picture? I’ve posted bits and quips from the recent Roma to the Nations consultation in Budapest; but there are elements that deserve a bit more unpacking. Our colleague, Melody Wachsmuth published a few articles about the Roma in Europe several years ago in publications with global reach. They were read by leaders of the Chinese Church in diaspora, who have been very active in world mission. These Chinese leaders were shocked to hear about the “plight of the Roma,” a people about whom they had heard very little. They immediately began to respond, based on where they were and what they knew. 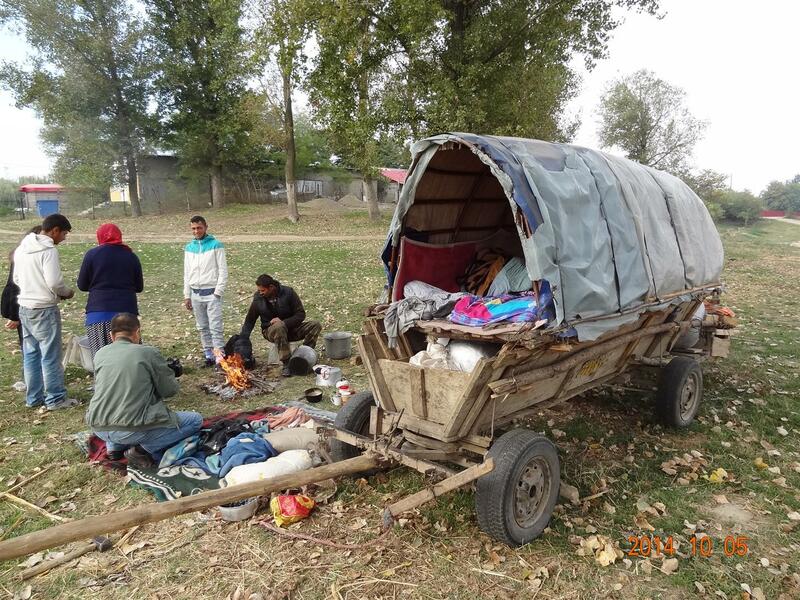 At the same time, the Spirit of God has been moving among the Roma peoples. This has been documented in numerous venues in the past, but it is still largely “under the radar” of most of the church not directly touched by this revival which has, in some places, been going on for decades. 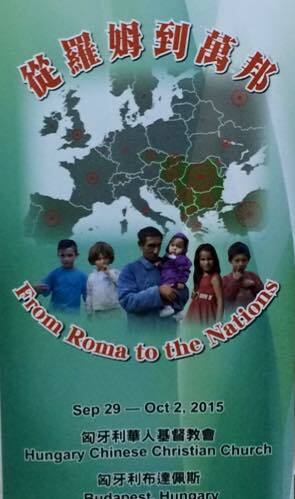 We have heard first-hand accounts from our Roma brothers and sisters of miraculous transformations taking place in communities that are beginning to have regional impact, about churches in communities that are still dealing with a crushing weight of poverty and injustice sending out more evangelists and church planters than they are able to train. While we in the West have resources and mission training programs in abundance, are sending out less workers, those at the “margins,” who have little of either are sending out more. We struggle with finding motivated workers to take our courses and go… they struggle with finding the ways and means to train those motivated workers who are already going! So where do the Chinese fit in? Practically speaking, they are here because of the power of story. One story, read by a few of the “right” people at the right time can spark a global movement. Believe it! Melody’s articles shook a few people out of their complacency, and moved them – and through them many others – to engage the Roma. And that engagement led to something amazing: The Chinese began to LOVE the Roma. So this conference was called to help Chinese churches understand the Roma and to motivate and mobilize Chinese churches to engage in ministry to and with the Roma in Europe. There were representatives of Chinese churches from LA, Toronto, Ecuador, Hungary, South Africa, Hong Kong. 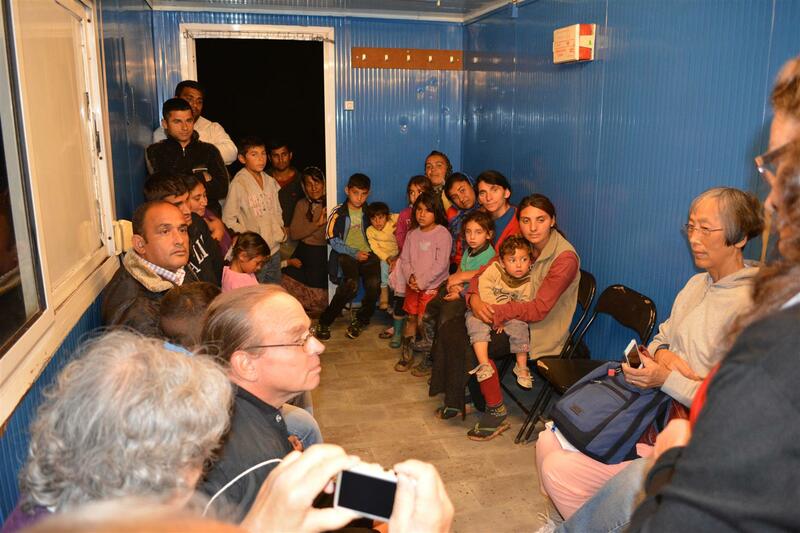 In addition to encouraging each other, they came to meet and respond to the words and hearts of leaders from Roma communities. As this relationship developed, the Chinese have begun to see themselves as being “especially suited” to engaging the Roma. And we were right there in the middle of it, feeling right at home in an amazing family. There is an amazing sense that this ridiculous degree of diversity, oriented around reaching the most unlikely of peoples with the most impossible of expectations has been orchestrated by the Holy Spirit. This is evidenced by the inexplicable sense of unity, forbearance and shared hope. Of course, all is not sweetness and light. The Roma still suffer socially, culturally and spiritually as a result of centuries of marginalization. The European church has yet to come to grips with its own complicity, past and present, in the dynamics of processes which deeply wound the Body. These realities will not change quickly, and change will demand sacrifice. There are deep issues of trust, of human value, of power, of the use of resources. All “sides” are beginning from world-views that have been shaped within the context of it being “normal” to consider the “Gypsies” and belonging only at the fringes, or beyond. And changing those worldviews will be neither easy nor painless. But there is movement on all sides. It is as much a time to repent as to celebrate. We repent of our own self-centeredness and embrace the call to take the Good News “to all people,” which, in its first moment, forces us to see all people AS people. A key theme we have picked up is the need to move “from stereotype to story” in beginning to untangle the chains with which a marginalizing world view has shackled us. I will try in a series of posts to unpack some of these diverse dynamics, and our own unique role as “Westerners” in this developing story. I truly believe in my heart of hearts that the story of this unique collaboration and the movements connected to it – and, especially, the stories BEHIND that story – are the beginning of a new chapter in an even larger story. This story is about the strengthening and beautification of the global body of Christ and a reconfiguration of missional moral authority from the former “centers” of power and resources to the new “creative core” of mission – at what once was thought to be the “margins.” The spiritual revitalization of Europe is but one chapter in the next phase. But I believe God is authoring just such a story; because of that, I believe that the best days of the church in Europe lie not in its past, but in its future. 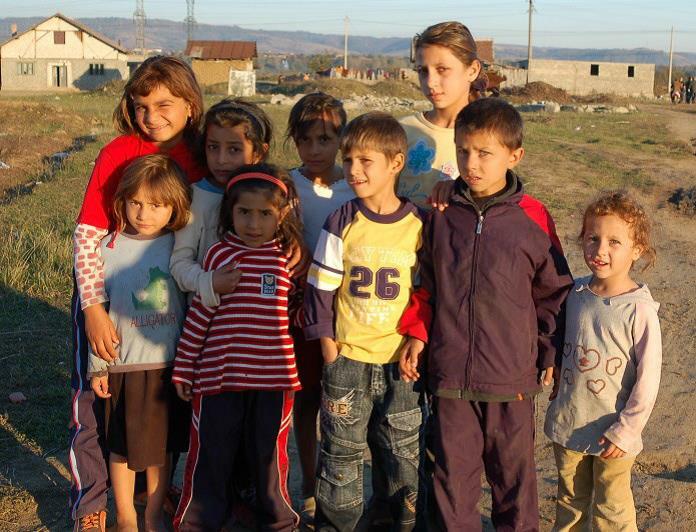 This post is the first in a series inspired by the Roma to the Nations consultation. The second is here. I’m so excited about what I’ve read in this post! I have been participating in the Perspectives on the World Christian Movement course, offered for the first time this fall at EFCCL. It has really been challenging my thinking about the way God works in the world. So much is dancing around in my head right now! God makes beautiful connections that go way beyond what we think possible. I love that missions is no longer “from the West to the rest,” but now “from everywhere and to everywhere.” Praise God for the Chinese church!!! Our time in Budapest was so remarkable because it wasn’t just hearing about mission being “from everywhere to everyone” but seeing it happen… and realizing that God has providentially prepared a role for us IN it. I’m glad this story enhances your appreciation for the Perspectives course. We’ve been praying for you! Thanks for such a vibrant and encouraging update. You’re certainly welcome, Don. I’m glad to hear that it’s “connecting” with you. I’ll be sharing more in-depth about how this conference (and the movements behind it) have deeply impacted me. I appreciate the encouragement!